For this inaugural startup conference, we partnered with two venture capital firms,Crux Capital and Speedinvest, to produce the FIRST Marketplace Conference. 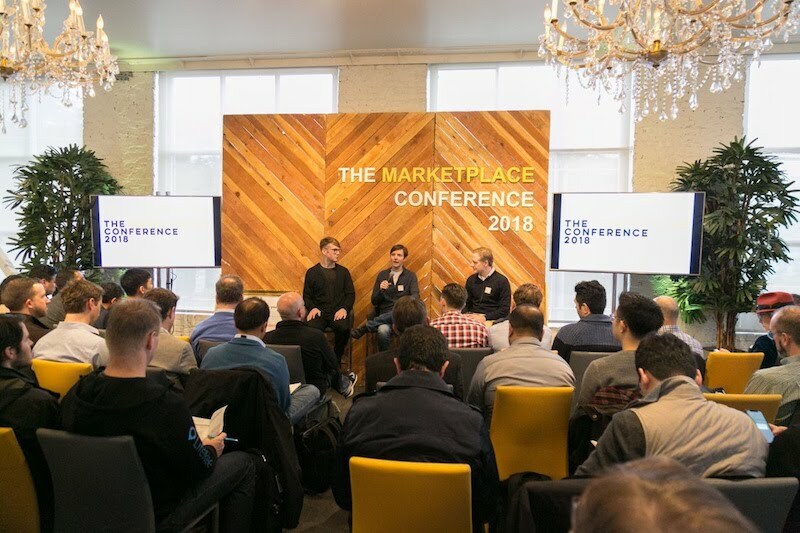 This SOLD OUT conference brought together founders, VCs, and subject matter experts to discuss the future of online marketplaces. 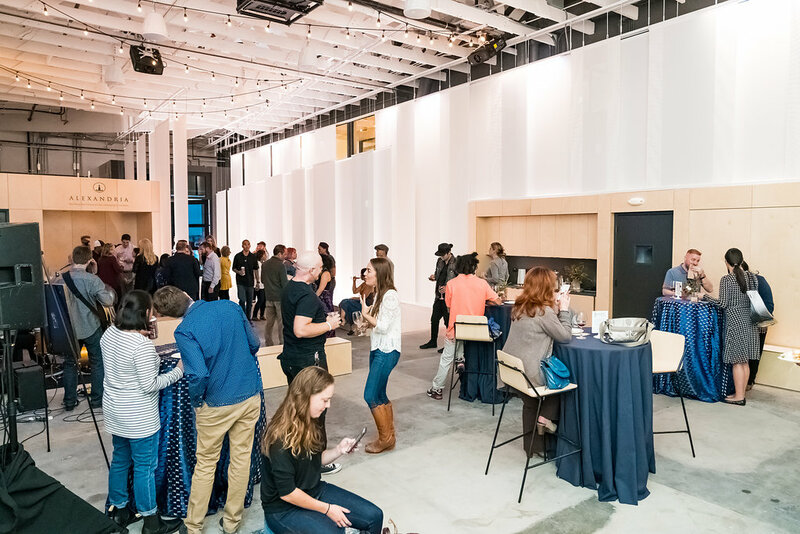 See how we worked with our real estate developer client, Alexandria Real Estate to reimagine a completely empty space and turn it into a beautiful, functioning community event space. After 9 months of work, we planned a launch party and developed a community concept for a new space in Soma, now called Bluxome Center. 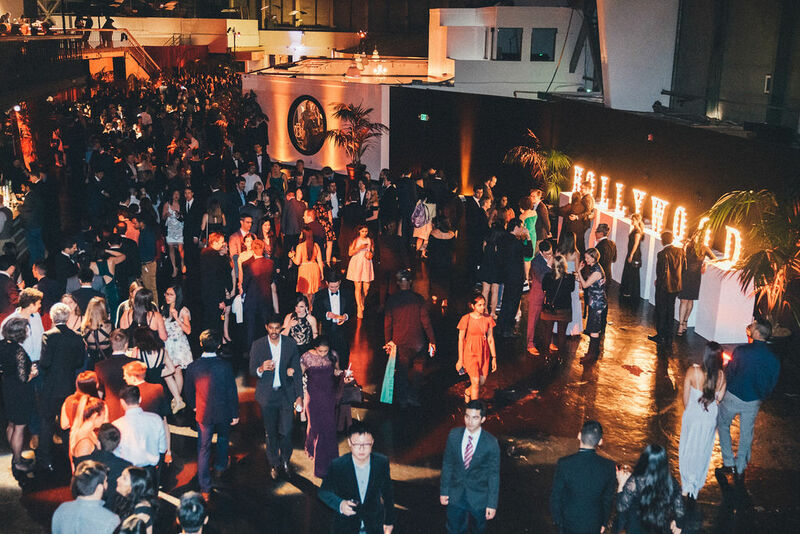 We were stoked to partner with Elaine Bell Catering to plan the Google Search holiday party at the iconic Palace of Fine Arts venue.  With the theme of “Vintage Hollywood Glam”, Make it Mariko managed the production, design, and venue management for this corporate holiday party. We worked with X, formerly known as Google X, in Washington DC to curate multiple activations at Future Con / Awesome Con! 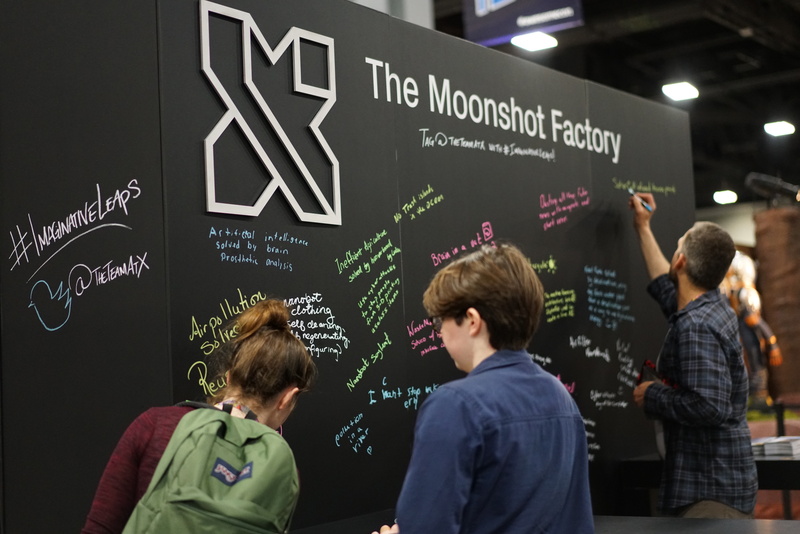 The 3-days included producing a unique expo booth experience, a VIP Reception in partnership with the Smithsonian Magazine, and creating a unique game to engage attendees with the innovative X projects like self-driving cars, and internet balloons. Gina and her team were responsible for organizing The Marketplace Conference, which brought together ~200 founders and VCs in San Francisco for a day of sessions and knowledge exchange. Gina was organized, professional, effective, efficient, and pleasant to work with throughout. She took her work very seriously and showed great commitment to ensuring a top experience for everyone who attended. She even proposed a number of smart, creative ideas to enhance the experience even further. I trust her to do a great job and would be delighted to work with her again. By virtue of my SFTC membership, I have been an honorary SOMA resident for nearly two decades, and I have been to many, many local events over the years. But never have I attended something quite as cool as what Alexandria hosted this evening. It felt like a true neighborhood happening, which is a coup if you think about the location, the immediate past history, and the diversity of groups who came together to celebrate tonight. Real estate people and biotech folk were rubbing shoulders with artists, community activists, winemakers, tennis players and do-ers of every kind. The music was amazing. Get in touch to schedule a complimentary consultation today.